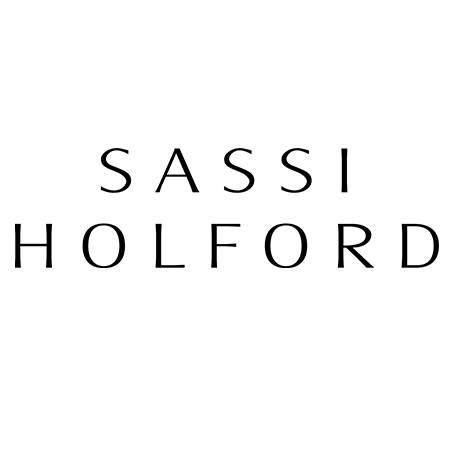 Sassi Holford has been designing and creating designer wedding dresses for over 35 years. All Sassi Holford gowns are handmade in England by her first class team of talented cutters, seamstresses and hand beaders. 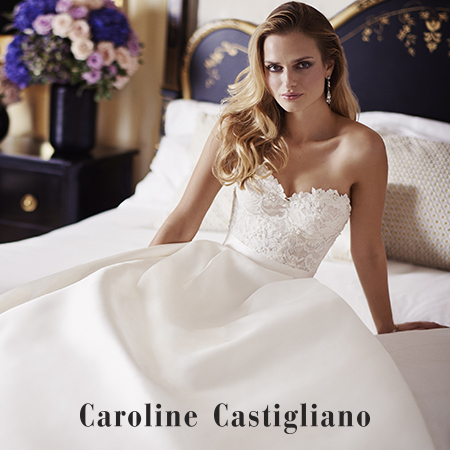 Caroline Castigliano is regarded as the connoisseur of luxury bridal and evening wear in the United Kingdom and this year celebrates 26 years in the business. Each Castigliano gown is meticulously handcrafted in the United Kingdom creating a triumph for British design.